Just imagine all the endless hours that you have invested goes down the drain the minute you lose one single file. It gets all the more frustrating when you have to re-do your entire work once again only because you cannot access a particular file. It can be very overwhelming and alarming to lose any kind of data. 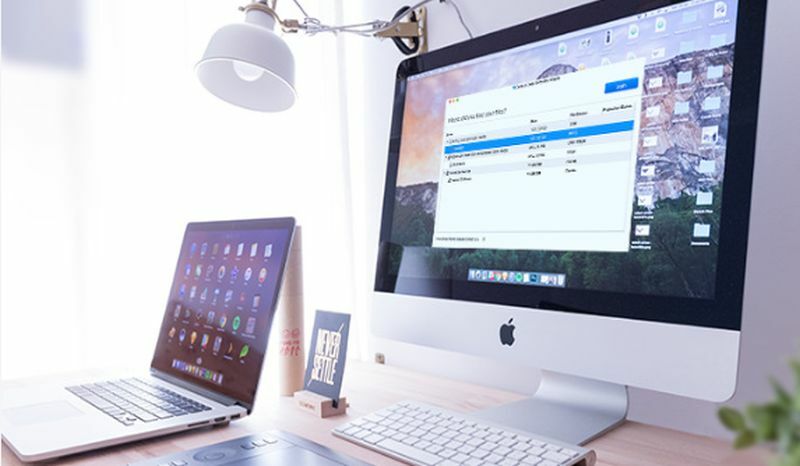 The EaseUS mac data recovery software is designed to help you retrieve, repair and restore any data as soon as possible. This review will help you to understand why you should consider using the EaseUS data recovery software. In order to understand a particular software, it is essential to learn what it offers. In this section of the review, we will check out some of the many reasons why people who have used this software are happy with its services. No doubt, nothing comes entirely free in today’s world and the same is with any recovery software. EaseUs offers different pricing plans based on the usage and needs of people. The free version is ideal if you want to understand how to use the software. The professional and technician plans are for professionals, who have a high end usage and need fully supportive recovery software. Just like any other recovery software, EaseUs also comes with its own set of features. It is simple, easy to use, and has a streamlined process, so that within a few clicks you can recover your data. This is a fully functional tool that will also give you the flexibility of using it from a remote location. When it comes to a hard drive, you can never say when it can crash or get damaged. Thankfully there is a plan b option that comes in such situations. You can use EaseUSmac data recovery software to access your files even in such cases. In fact, you also have the flexibility of using this software even if you have a RAID system. 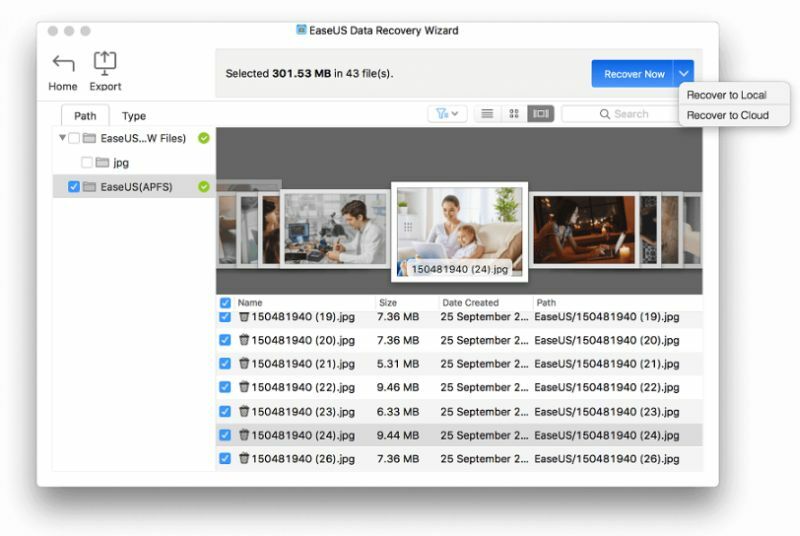 The developers of the EaseUS data recovery for mac constantly come up with new updates and upgrades. To ensure that you get the best out of your software, choose the automatic update option so that you can access the latest versions. This way, your recovery software will be compatible in more and better ways with your devices to help you recovery any data you want. 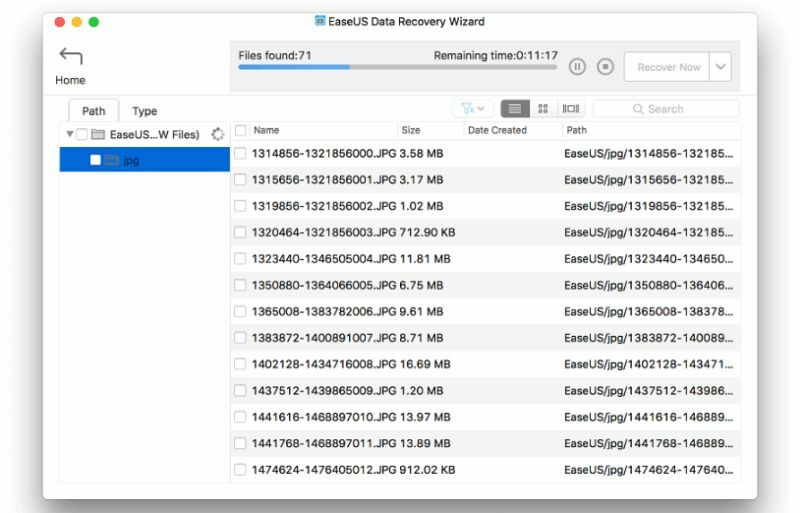 From the quick scan to the deep scan, the EaseUS mac data recovery software will do everything automatically. Gone are the days when you had to manually do things. With this software, everything happens automatically and within a few minutes. Just in case you want to pause your scan, you can always do it and resume back whenever you want. No matter what kind of plan you choose, the one thing that you can be sure about is the support you get. 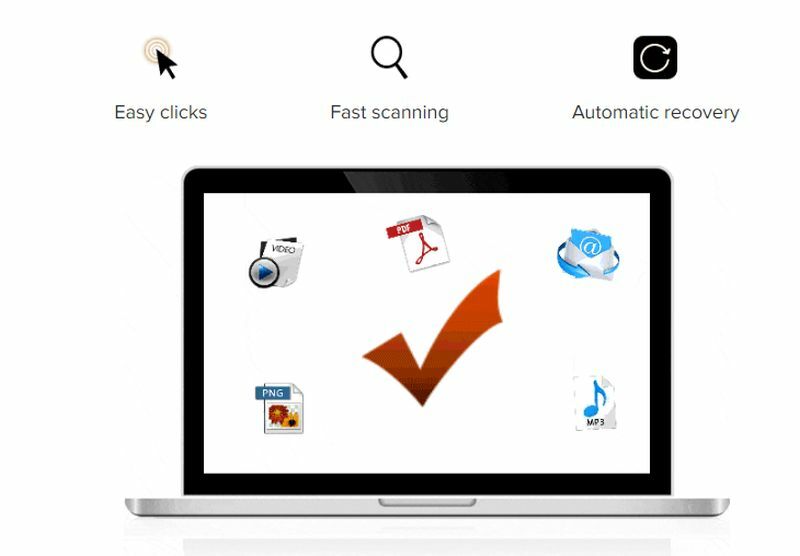 EaseUSmac data recovery offersdifferent kinds of support for its users. You can easily conduct a search from the database, chat with an expert, or even send a mail to team in case of any problem. When you look at the larger picture, the EaseUS data recovery software is indeed an option that is worth considering. Keeping in mind how important it is to have a good software for data recovering, EaseUS is the one stop solution to all your data recovery needs.